Printable Coupons: Starkist, Ocean Spray, Glade and More! So many great coupons to print today! $7 in Unilever Coupons - these are definitely rare! 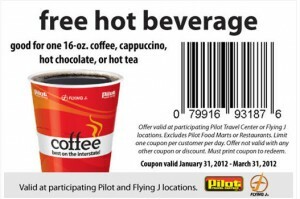 Flying J: FREE Hot Beverage! Head over to the Pilot Travel Center Facebook page to print a coupon for a FREE 16 oz Hot Beverage (Coffee, Cappuccino, Hot Chocolate or Hot Tea)! One coupon per person per day, expires 3/31. Save Coin: Prime Cut Meats, 1 Hour Massage and a Huge Discount on Auto Starts! Today over at Save Coin, find a few great deals! $20 to spend at Prime Cut Meats for only $10! Prime Cut Meats is a butcher shop located in South University, with Fresh Ground Beef, In-House Smoked Meats (Sausage, Bacon, Hams, Turkey, Snack Sticks), Aged Beef and Spring Prairie Chickens! $30 for a 1 Hour Massage at Soothing Touch in Moorhead! On top of a great price for a massage, this deal includes 10% off your second visit as well! I know it's not the right time of year to be thinking about auto start, but get $100 to spend at Marx Customs for only $45! In addition to auto start, Marx Customs carries Alarm Systems, Window Tinting, Car Audio, Accessories and more! Print a coupon for a FREE Cranberry Naturals Juice when you buy One from the Old Orchard Facebook page! Food Club Dozen Large Eggs FREE with $30 purchase and Cash Wise in store coupon! Plus, don't forget your FREE Box of Candy coupon! Final price: as low as $1.88! FM DiNiNG: $7.50 for $15 at Smashburger! FM DiNiNG has another great deal today! Get $15 to spend at Smashburger for only $7.50! You have through Thursday to purchase this deal, but once purchased you have over a year to use it. I can tell you this wouldn't even last a week in our home, we love eating at Smashburger! This can't be used with the BOGO coupon I posted last night, but is a HOT deal because Smashburger coupons are pretty rare! Stop N Go: $3 Coupons for the PRCA Rodeo at the Fargodome! 1: Buy your tickets in advance! Tickets are $3.00 more day of event for adults and $1.50 more for kids, so definitely a good reason to buy ahead! 2: Get a $3 coupon from area Stop N Go Locations! Stop N Go locations have $3 coupons valid for Reserved and General Admission tickets only. Each location likely has a limited supply of coupons so you might call ahead! 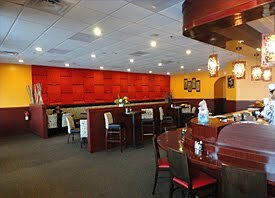 $15 of Korean BBQ at 101 Sushi for $7.50! Head over to FM DiNiNG where you can get a $15 voucher to spend on Korea BBQ at Sushi 101 in Fargo for $7.50! The deal is available to purchase through tonight only, but the voucher is good for a year! Smashburger: Buy One Entree, Get One FREE Coupon (Facebook offer)! Head over to the Smashburger Facebook page where you can request a coupon for a FREE entree when you buy a Fresh Mex Burger or Chicken Sandwich! My coupon came right away by email and expires 4/8. This is great because normally Smashburger BOGO coupons require the purchase of 2 drinks, and this one does not! New $0.55/2 Dozen Eggs Printable! 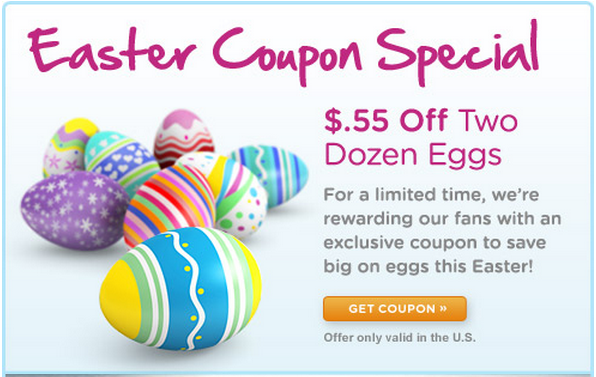 Head over to the Incredible Edible Egg Facebook page to find and print a $0.55/2 any dozen eggs coupon! Definitely rare, so hurry to grab yours! Blogging about deals is the first thing that drops out when life gets going. I know you all understand... it happens to us all at times. Thanks for bearing with me when I need to put my family first. You are the best readers! I'm hoping we might be on the upswing. I finally had a chance to open the computer and start going through emails last night! 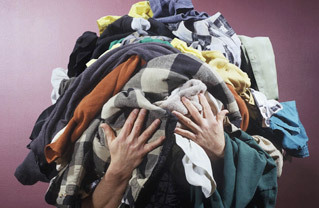 Today we're having laundry fest around this house, so look for store deals later on today assuming that we emerge from under the pile. Here's hoping! And on a side note was anyone else startled out of bed by that terrible crack of thunder last night? I'm so not ready for thunderstorm season yet! Cardstore: FREE Easter Card Today 3/27 only! Head over to Cardstore.com where you can use code CCE2326 to order a FREE Easter Card! Shipping is included as well! The code will work for the first 50,000 cards ordered today, Tuesday 3/27! Get Together + Coupon Swap Saturday Morning! Don't forget to join us for a Get Together + Coupon Swap this Saturday morning 3/31 from 10-12 at the West Acres Mall. If you're on Facebook, RSVP or invite friends here! Cash Wise: FREE Candy with $5 Purchase (Facebook offer)! Head over to "like" Cash Wise on Facebook and you'll be able to print a coupon for a FREE Box of Candy (Good N Plenty, Whoppers, Milk Duds or Reese's Pieces) with an additional $5 purchase! Coupon expires 3/31, go get yours today! 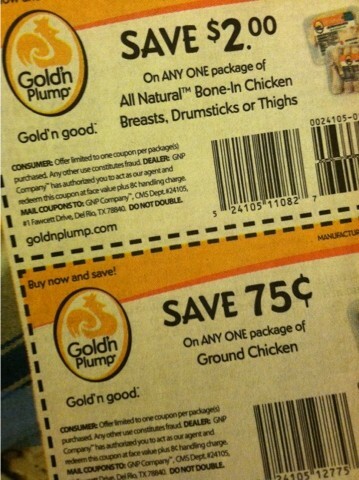 3/18 Star Tribune: Gold'n Plump Coupons! 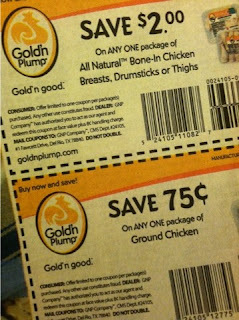 Look on page B12 of yesterday's Star Tribune (3/18) for a few Gold'n Plump chicken coupons! Both expire 4/28/12. Thanks to Laura for letting me know! Red Potatoes, 10 lb $1.98! Tostitos Tortilla Chips, 9-13 oz $2! Hornbacher's Ice Cream, 5 qt pail $3.98! If you bought the candy bars from any local boy scouts this year, look for Buy One, Get One FREE Pizza Corner coupons on the wrapper! Look for a SmartSource insert and a Red Plum insert in your Sunday Star Tribune papers this week. The Sunday Star costs $2, or look for the St. Paul Pioneer Press sold in MN for only $1, though the inserts are smaller than in the Star. Look for Suave, Pepsi, Kraft and Starburst coupons and many more! FREE Quart of Paint at Ace Hardware Saturday 3/17! Head to participating Ace Hardware stores tomorrow with this coupon for your FREE quart of Clark + Kensington Flat Enamel Paint! No other purchase is necessary. Quantities are limited at each store, so go early! 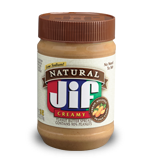 2 Great New Printables: Barilla and Jif! 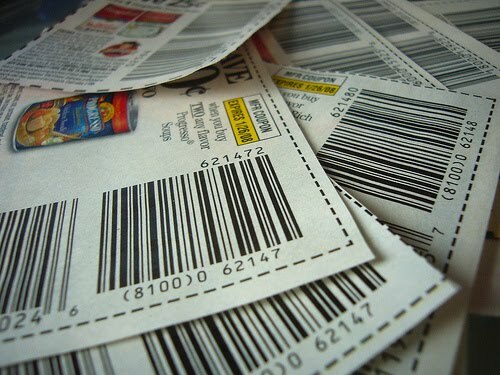 Check out these 2 new printable coupons! Save Coin: $5 for $10 at Extreme Pita and $10 for $20 at Family Life Thrift Store! 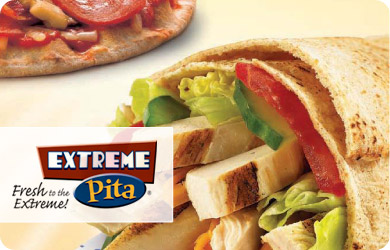 Get a $10 Extreme Pita voucher for $5 today at Save Coin! Buy up to 2 per person! All $10 must be used in one visit. These are selling FAST, so buy now if you're interested! 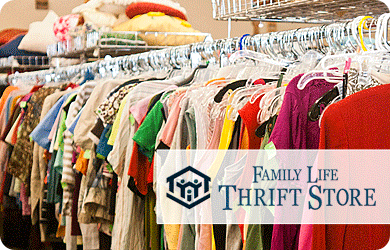 Plus, the Save Coin "side deal" today is $20 to spend at the Family Life Thrift Store for only $10! You don't have to use all $20 at once, which is great at a thrift store where you never know what treasures you may find! The Limited is offering a $15 coupon good on any purchase of $15 or more on their Facebook page! Coupon expires Thursday 3/15, Limit 1 per customer per day, in store only. 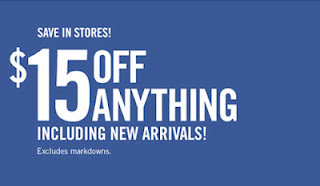 Excludes markdowns, not valid with other offers. Today is the last day to get in on this FREE Card from Cardstore.com! Just choose any card, personalize it if you would like and use code CCE2246 at checkout to bring your total to $0.00. Your FREE card is even shipped for FREE! The code is available today, 3/14 until 25,000 have been requested. I love these cards! Look for these new coupon books next time you are at SunMart. All the coupons expire 3/24 unless otherwise noted. Thanks Stacy for the picture and your help in compiling the list! Food Club Frozen Potatoes, 26-32 oz FREE with $30 purchase and Cash Wise in store coupon! A sure sign that spring is on it's way! Final price: as low as $0.38 each! Plus, use the in store Cash Wise coupon to get Valu Time Chicken Breasts or Tenders, 2.5 lb FREE when you buy 10! Final price: $6.98, or $3.49 each! March + April Swap Dates! March and April Coupon Swap dates are scheduled! 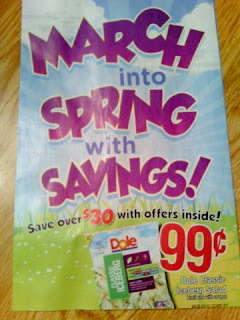 Join me on March 31st and April 28th for our next Get Together + Coupon Swaps. 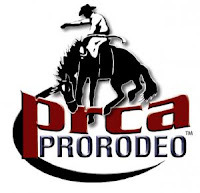 We will meet in the Food Court at West Acres Mall in Fargo from 10 AM - Noon both days. 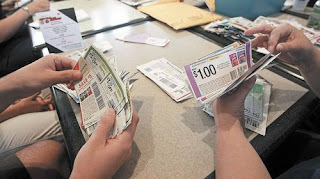 A swap is a totally informal gathering of coupon friendly folks looking to find some coupons they can use, get organized or just meet other couponers. Anyone is welcome! Bring coupons if you have some to share, we send them around the table taking what we can use and leaving the rest. If you don't have coupons to share, but would like to come you are certainly welcome! There are plenty of coupons to go around! If you're looking for certain coupons, leave a comment on the Coupon Trades Page so others can help you out if they can! See you then! Update: Looks like this is no longer available. Like the Maxwell's Facebook page and sign up for the email newsletter and you'll be emailed a $25 voucher for your next visit! Mine expires on 4/1, one per table. Maxwell's has higher prices, but the food is great. Use it to discount your dinner or lunch, or get a great deal on Sunday brunch, which is amazing and costs $17 per person! Mine came instantly, but went to my junk mail folder so be sure to check there! SunMart General Mills Deals + Catalinas! In addition to the weekly SunMart deals, there are plenty more to be had with a General Mills in ad coupon. Use the $5 off coupon when you buy 10 participating General Mills items, plus stack with Manufacturer's coupons for the same items, plus make sure you get all the receipts and papers that print at checkout, because there are some GREAT catalina promotions advertised in the SunMart sales ad and on Coupon Network! Buy 5 or more, get a $3.00 catalina good on your next shopping order. Like paying $6.65 total or $0.67 per item! Like paying $8.90 or $0.89 per item! Do you have any other scenarios to share? What deals did you choose to get with this? Cardstore is at it again, with ANOTHER FREE card offer for the first 25,000 today, 3/8! Just head over to Cardstore.com and use the code CCE2246 to snag your own personalized card for FREE + FREE Shipping! Remember that you can also enter your recipient's address to have a stamp added to your card (for FREE!). Then at checkout choose to have the card shipped to you first or directly to your recipient! What card are you ordering? Cardstore.com has been so generous with the FREE card offers recently and I have taken care of so many occasions that I'm actually thinking ahead to birthdays, Mother's Day, etc! Red Potatoes, 5 lb bag $1.89! Dole Romaine Hearts, 3 ct $1.99! Navel Oranges, 4 lb bag $2.28! Plus, send in the UPC code and this form for a FREE Just Bare reusable grocery bag! Final price: as low as $2.59! Hot SunMart Coupon for $1 off any Grocery Purchase at ND Stores! 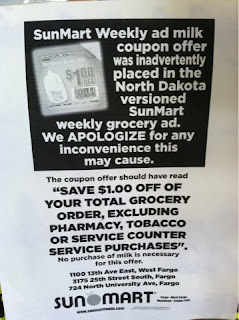 This week's SunMart sale flyers for the North Dakota stores contained a coupon for $1 off Our Family Gallon Milk, which isn't accepted in North Dakota. 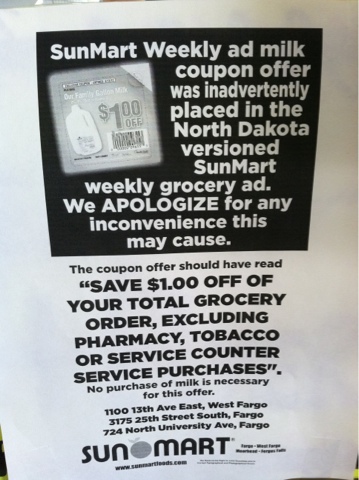 Instead, Fargo and West Fargo SunMarts are honoring the coupon for $1 off any grocery purchase! Use it to save $1 on produce or other items we don't normally see coupons for! The coupon is found on the upper left hand corner of the sales flyer and states: Limit 1 per customer per visit. 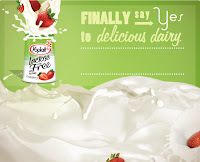 FREE Lactose Free Yoplait at Cash Wise! 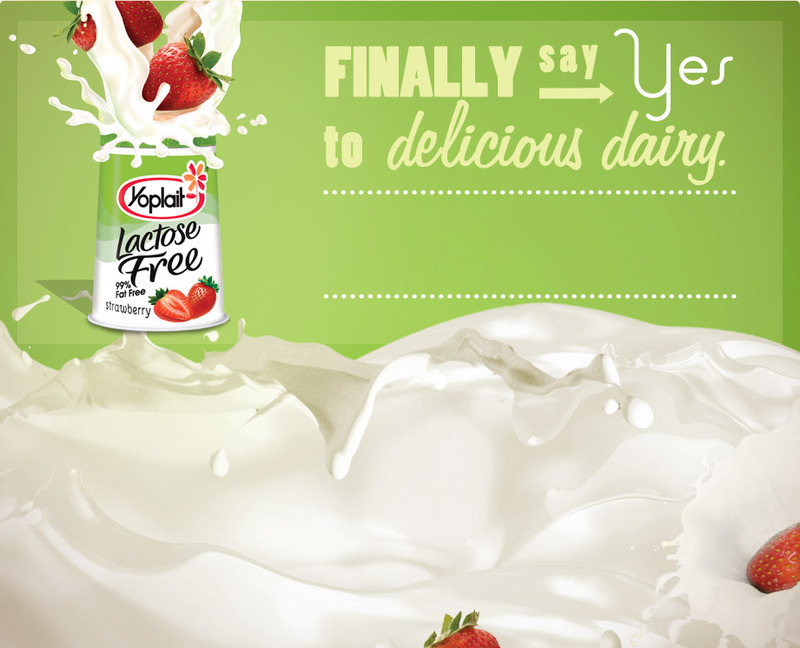 Use this $0.30 Lactose Free Yoplait printable (Facebook offer - coupon will double to $0.60) to snag FREE Yoplait this week at Cash Wise, where Yoplait cups are on sale for $0.60 through 3/10! For sure you can get this deal in MN stores, check the fine print on the coupon to see if it's valid in ND stores. 2 12 oz bags Food Club Steamin' Easy Vegetables FREE with $30 purchase and Cash Wise in store coupon! Red Grapefruit, 5 lb bag $2! Navel Oranges, 4 lb bag $2! Final price: as low as $1.22!